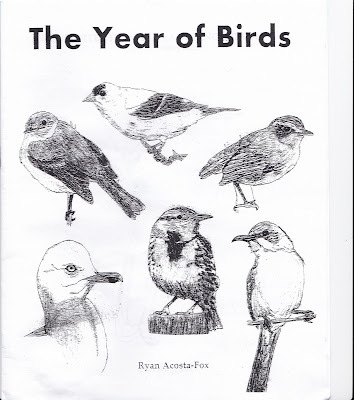 Ryan Acosta-Fox, a friend from our days in Lawrence, Kansas, took up an interesting project this year as he decided to improve his drawing skills by drawing a different bird each day. 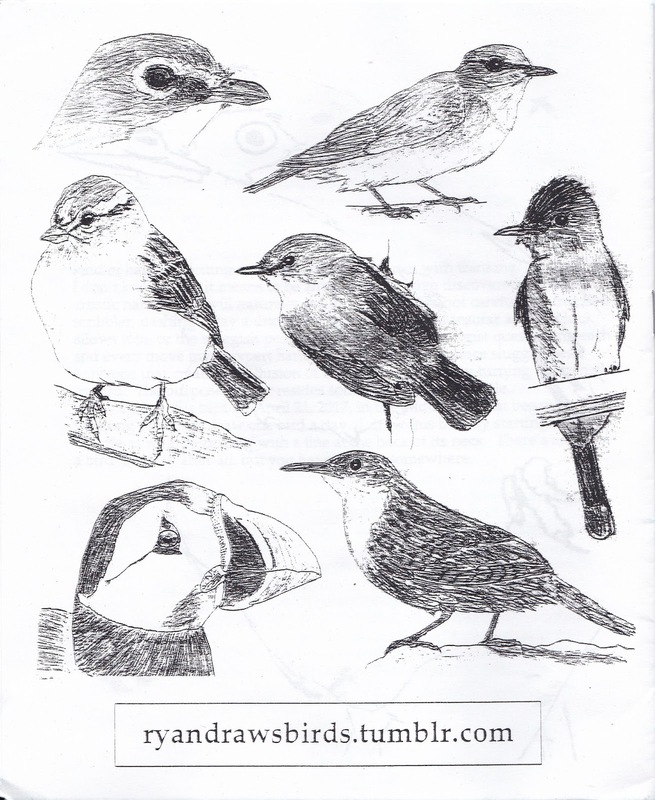 He has been publishing each drawing on his blog, Ryan Draws Birds, and his creations have been a fun daily distraction from the otherwise depressing and sad (So sad!) news of the day. One of my favorites comes from July 22nd of a Burrowing Owl (athene cunicularia). 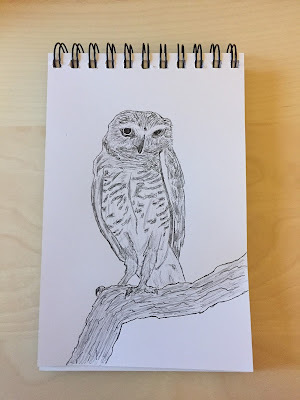 His sketch gives me the impression that the owl was a little shy and bashful on being selected to be included as one of Ryan's birds. Ryan recently published a zine featuring some of this drawings with an essay on some lessons learned from challenging yourself to do something each day for a year. I enjoy the simplicity of the design and the wide assortment of birds that have been featured so far. 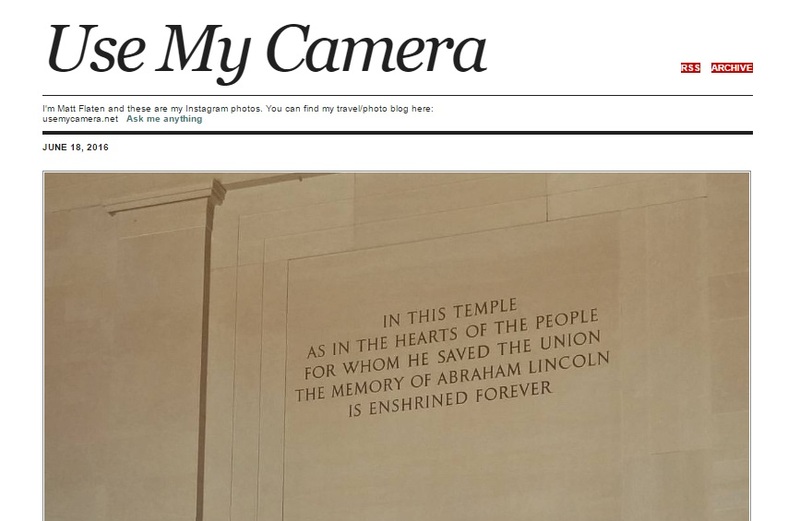 I have always intended of making some sort of physical product from my various blog writing through the years and seeing this has inspired me to create more in the "physical world."